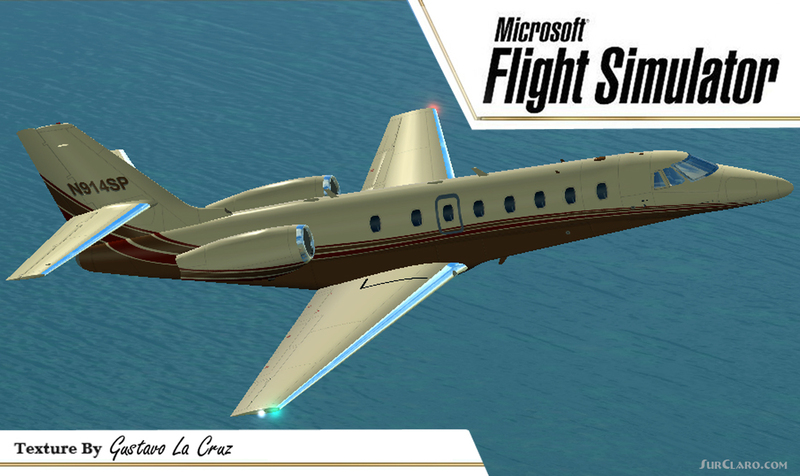 FS2004 Cessna Citation Sovereign N914SP Beta 1. 92 created by Alex Guedes and Aryus Works. Texture by Gustavo La Cruz, Panle by Alex Guedes Enjoy! 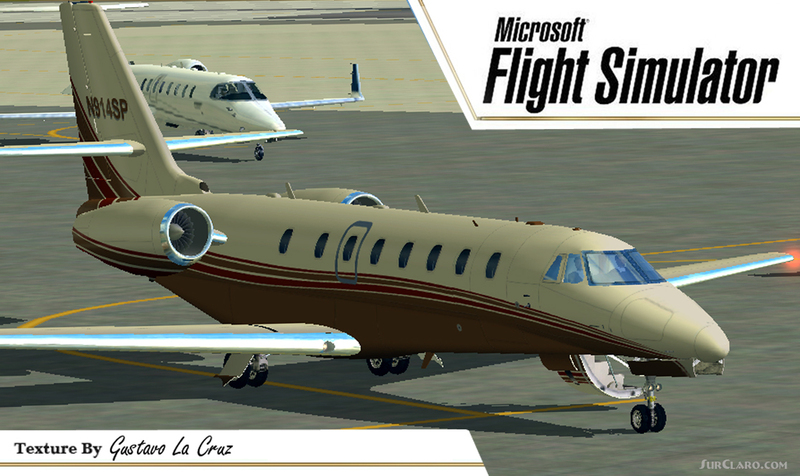 FS2004 Cessna Citation Sovereign N914SP Beta 1.92 Alex. Rating: 9.00 of 10 over a total of 2 reviews.